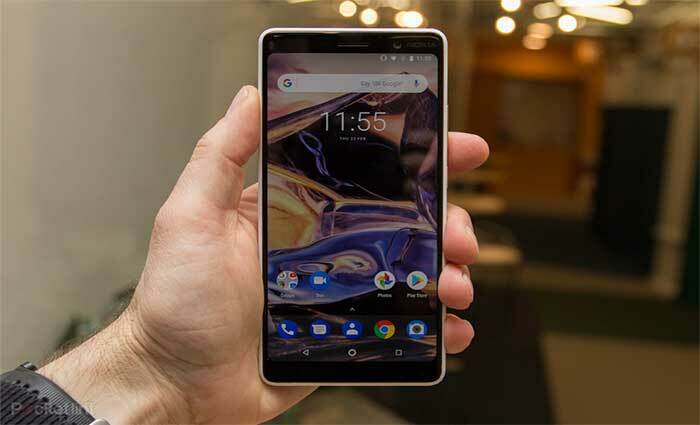 You will find every new Nokia mobile phone price in pakistan and specifications and features information here at Mobile Phone Collection. 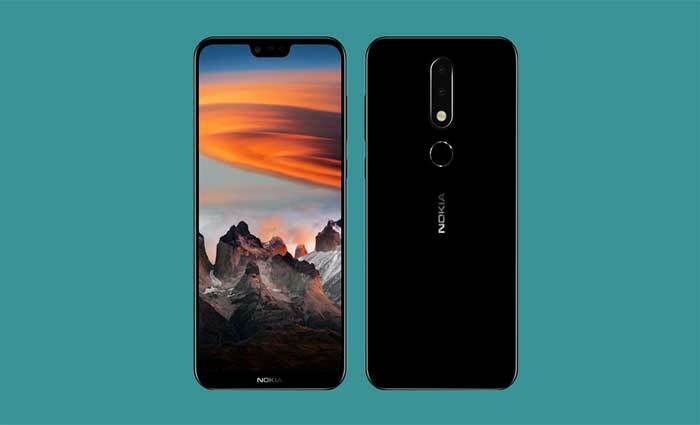 We are working hard in constantly updating the latest Nokia mobile price in Pakistan. 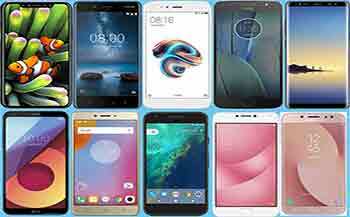 Just click on your desired phone above to see its features. 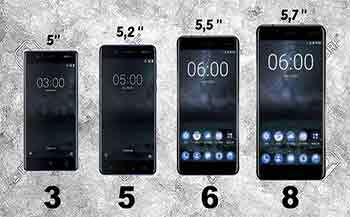 You can see the prices of Nokia mobiles in Pakistan rupees and US dollars. If you are unable to find your desired cell phone then please contact us. We will answer you shortly or add the missing cell phone on our site. 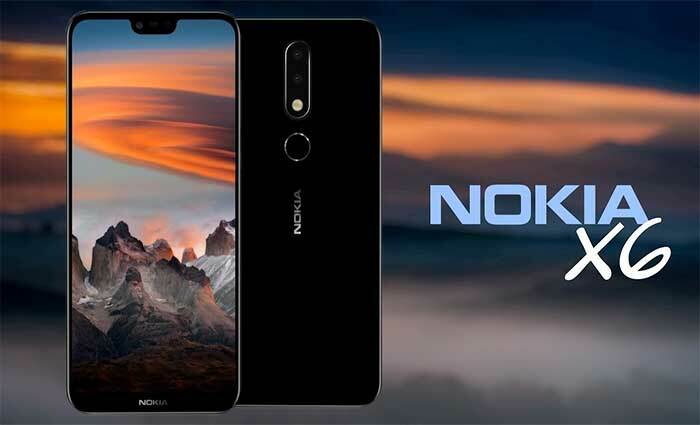 Nokia, the pioneer of performance oriented and resilient feature phones, has currently discontinued it mobile manufacturing unit under a contract with Microsoft. So, you might not find any new feature phones in Nokia market for a decade. 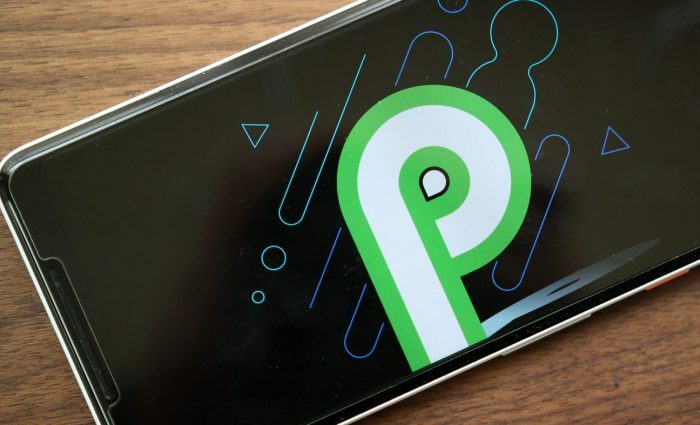 Sad, though the good news is it can assemble smartphones after one year which is bound to end next year. Right now you can find the entry level to best mid-range smartphones from the current or old Lumia Range. 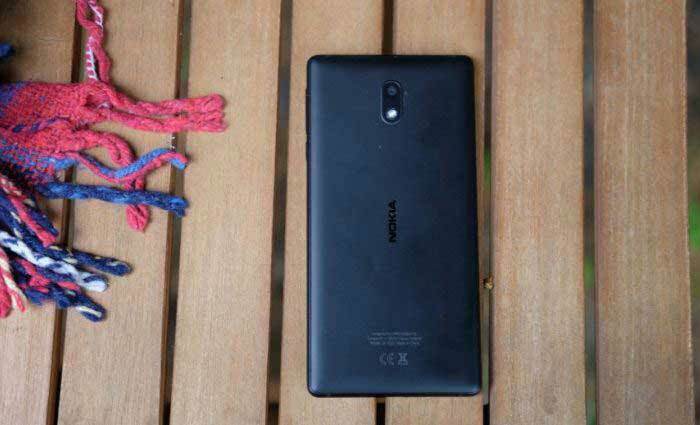 Lumia offers tough phones with high resistance to breakage. It not just offers the latest technology but the prices with the latest trends too. So, you get the affordable as well as midrange in its product range. Also, see our latest Nokia mobile phone prices in Pakistan. 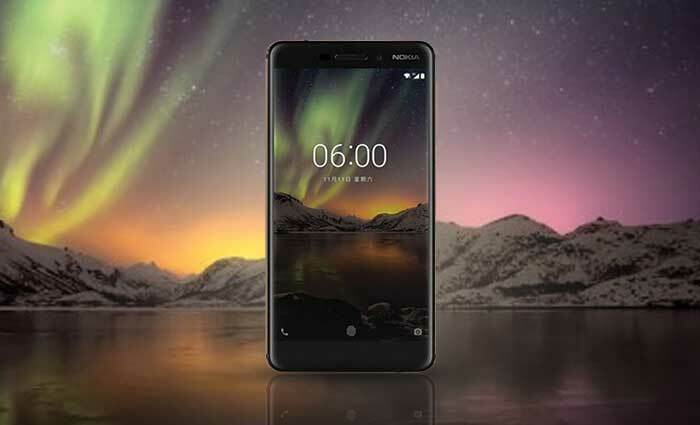 Nokia Smartphones in Pakistan have sound demand and we know how to work hard to keep the stock up. 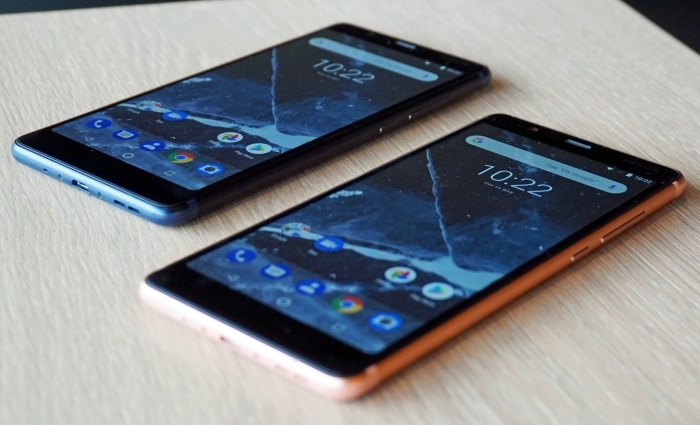 Hopefully, if you are not finding something in our Nokia’s Smartphone Directory, bring it on, we promise you to update at minimal notification. Just stay tuned to our page to seek latest in our online store. 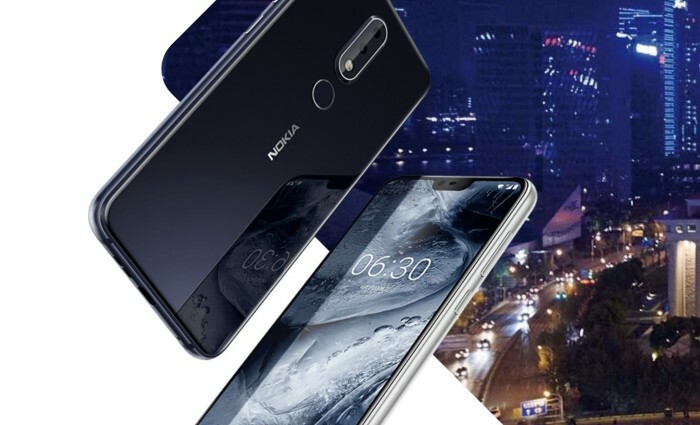 Nokia X6 – Featuring Dual Camera and Notched Display – Goes Official ! 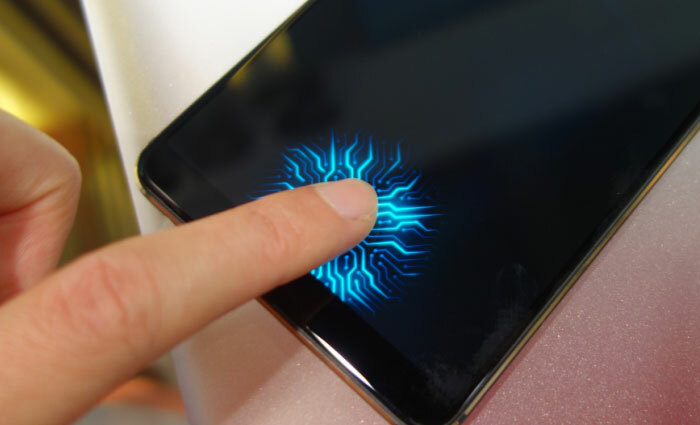 Compare phones and tablets with detailed specs to find the right one for you!